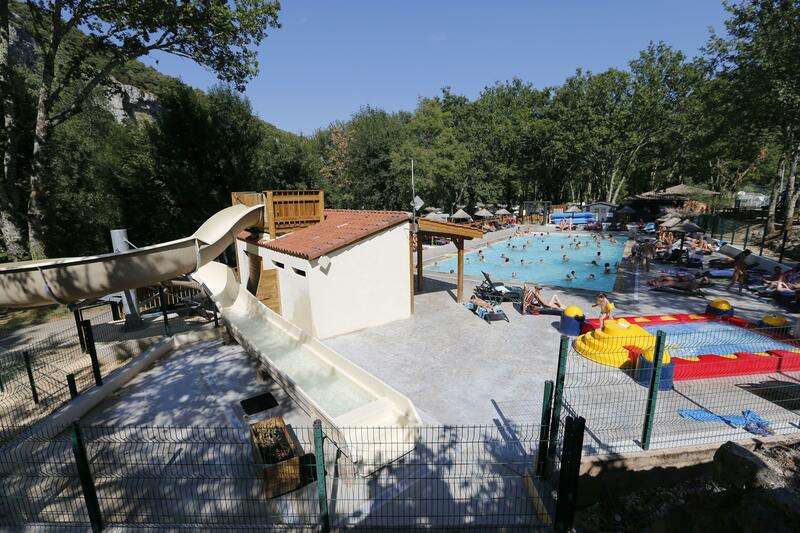 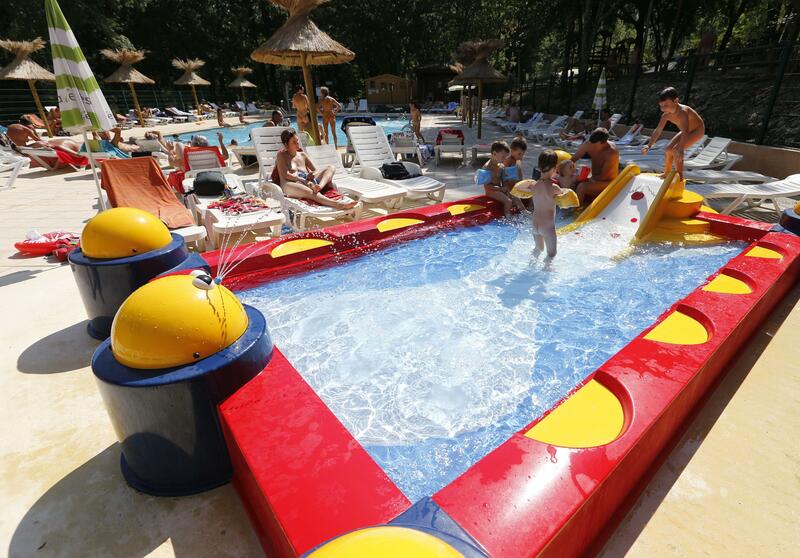 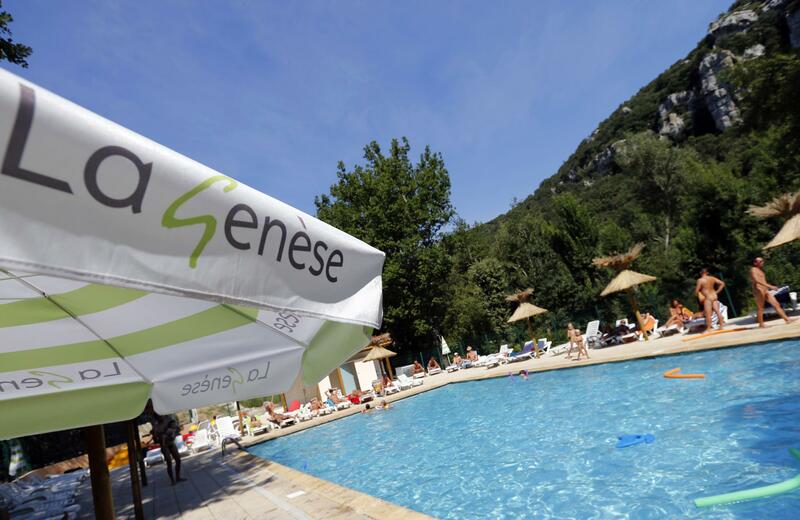 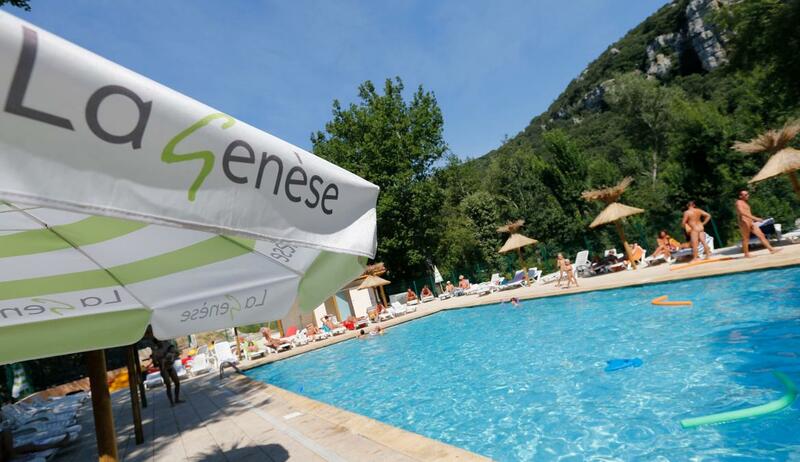 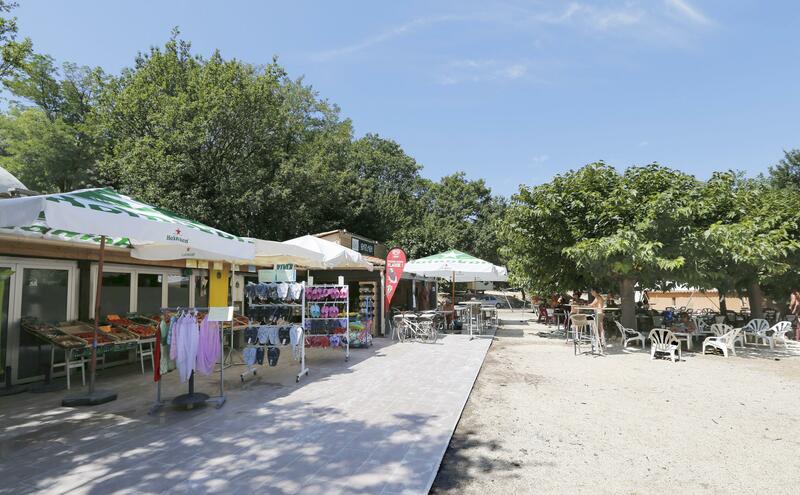 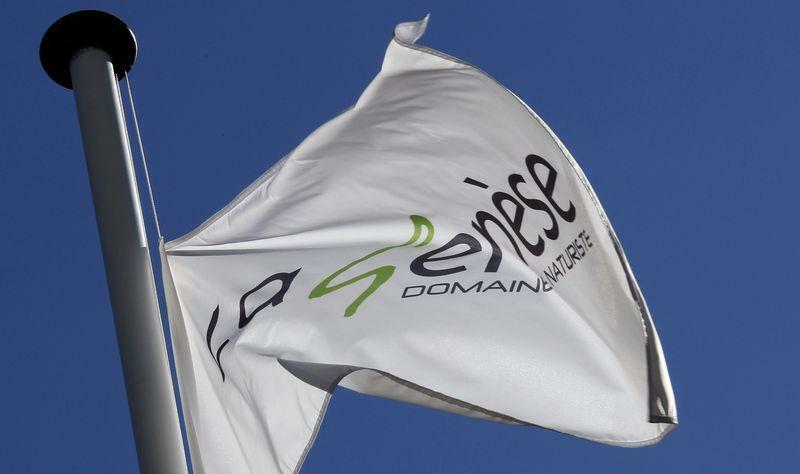 Large camping pitches and comfortable hard rentals, naturist campsite La Genese offers a nice selection of accommodation for every family. 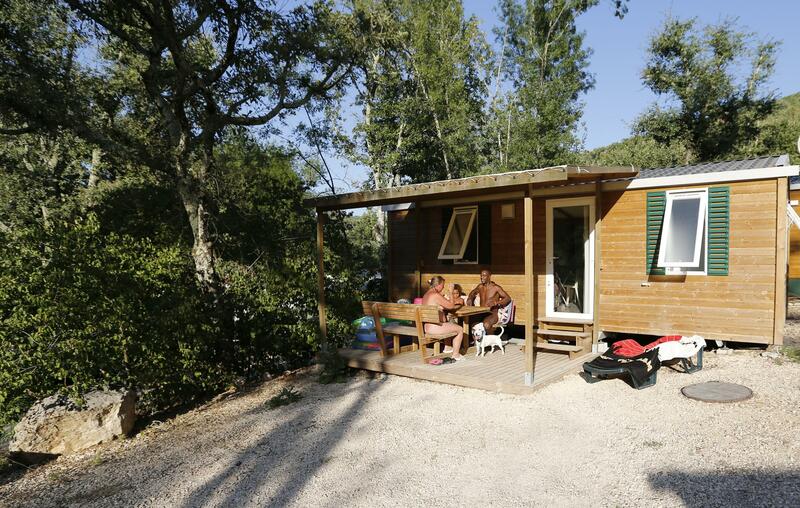 Shaded camping pitches, modern and equipped mobile homes, chalets and tents, pick the one that will suit you best! 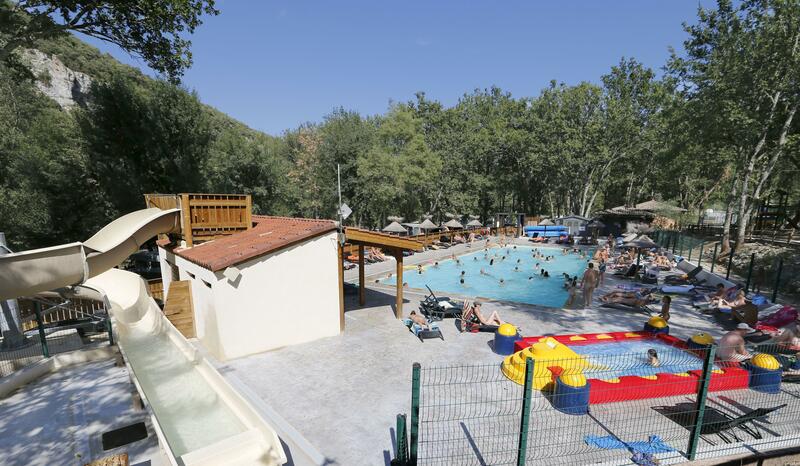 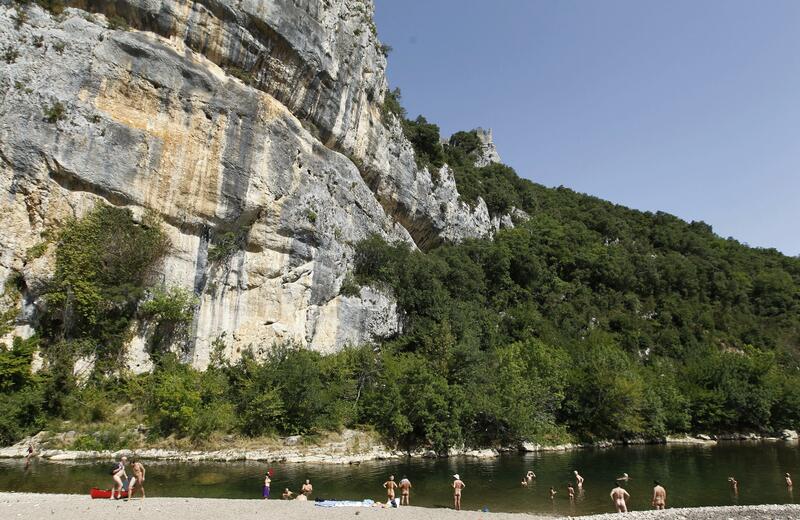 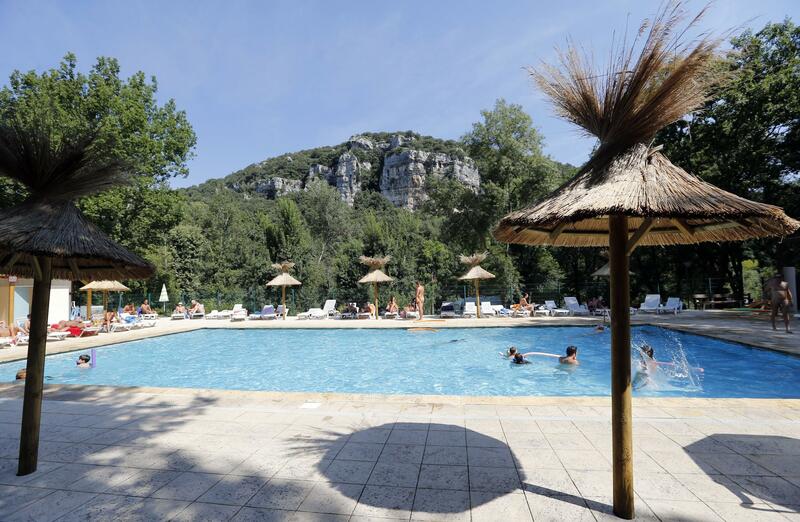 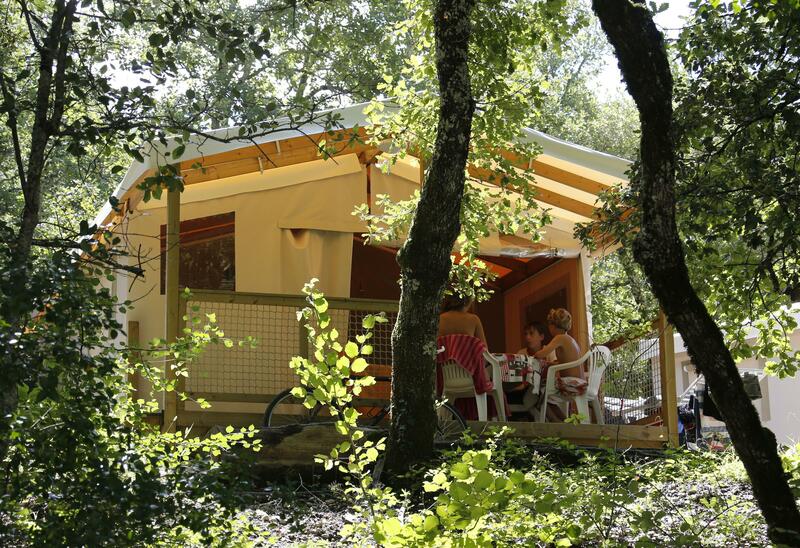 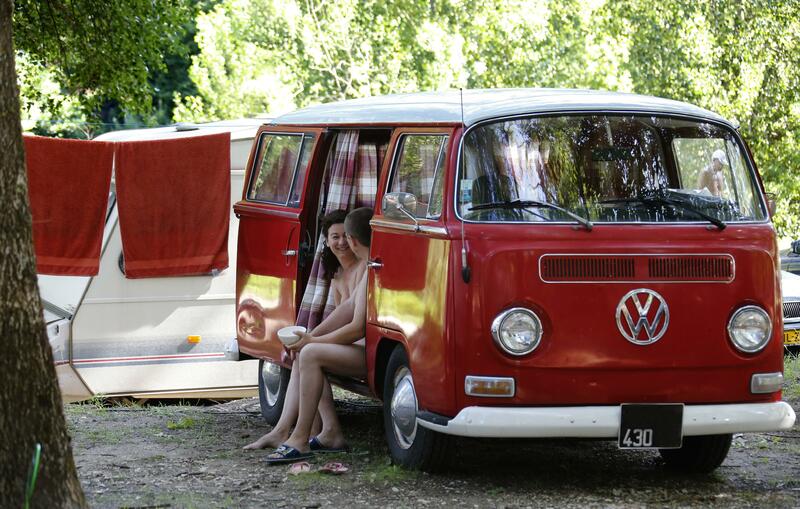 In a quiet area overlooking the domain or close to the river, experience quiet and relaxing naturist holidays at campsite La Genèse in Languedoc.